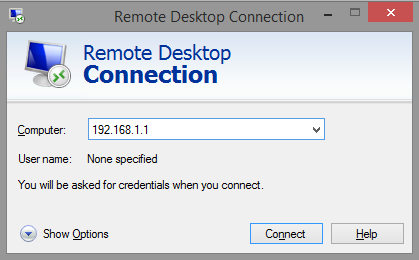 How to Connect to RDP! Connecting to an RDP is usually one of the easiest things of this presentation. The software required to connect is usually pre-installed on your computer. 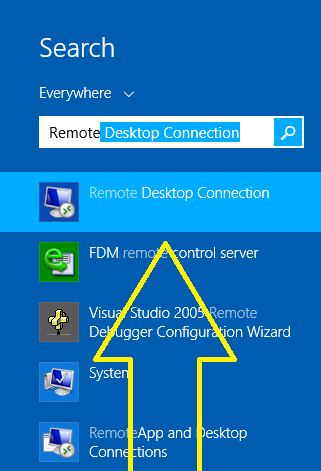 To begin, search for "Remote Desktop Connection" in your Start Menu. The first result should be the required program. After Opening the program, a window should pop up. The slot next to "Computer", is where you shall input the Host Address of the server. This of course would be provided to you after you purchase a server. 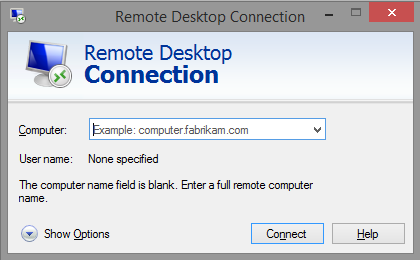 After inputting the IP Address or Hostname in the box, click on "Connect" and your computer would start to load the connection. You will be prompted to enter your log-in credentials to the server. These credentials will obviously be provided to you after you purchase a server. 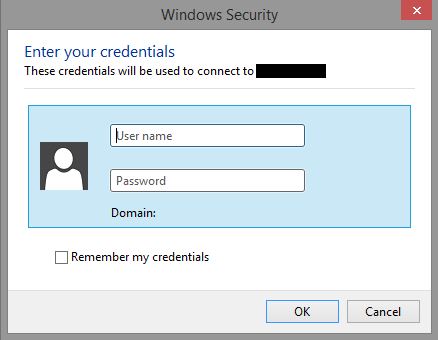 After entering the credentials correctly, you should probably been connected to the server! Please beware that once your server period has expired, the credentials will be disabled and you won't be able to access the server again. How to download files from RDP to your Home PC!